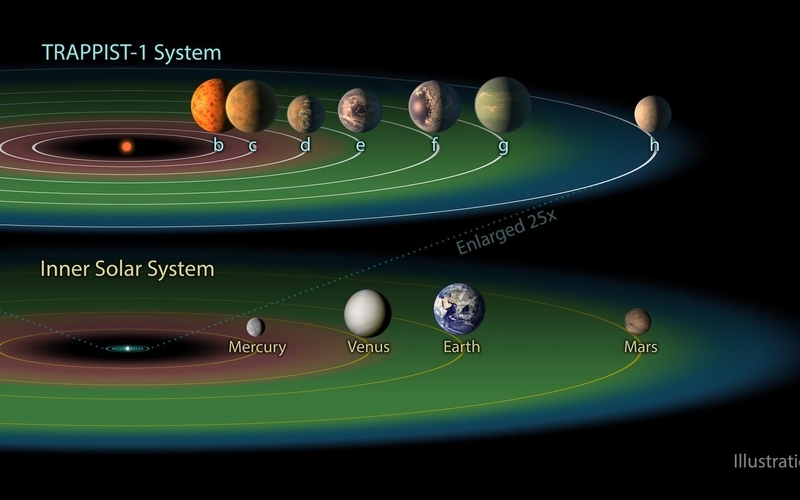 Two new studies by UA space scientists may bring into question the habitability of TRAPPIST-1 exoplanets. The three planets in the habitable zone are likely facing a formidable opponent to life: high-energy particles spewed from the star. For the first time, Federico Fraschetti and a team of scientists from the Center for Astrophysics | Harvard & Smithsonian have calculated how hard these particles are hitting the planets.